You know when you order a Bleecker St. burger you're in for a FREAKING good time. 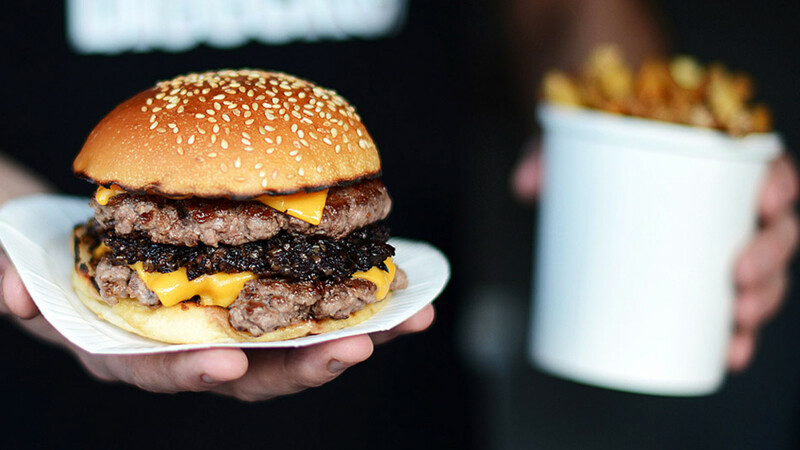 Go all out with a Bleecker Black – that's two juicy patties, a slab of black pudding and melted cheese in a bap. It's a tenner all in, but we can guarantee you won't be able to eat anything else (for a few hours, at least). Authentic Thai food in this small, no-frills restaurant is served up fast, fresh and super-cheap, meaning it's been one of our favourite neighbourhood restaurants for the last five years. 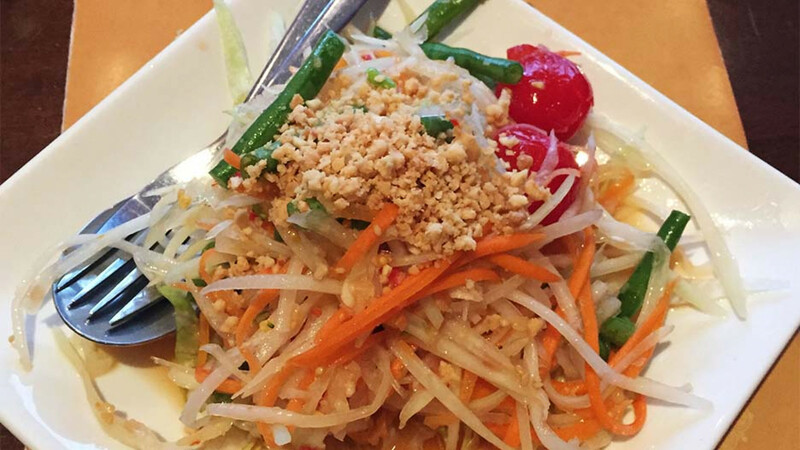 The som tam – that's papaya salad – packs one hell of a punch (if our eyes aren't watering by the time we leave there's something definitely wrong) and comes in at just under £6. Put short, if you're looking for smoked BBQ meat in London, Smokestak is the one. The compact menu of juicy meats hits the spot every single time. 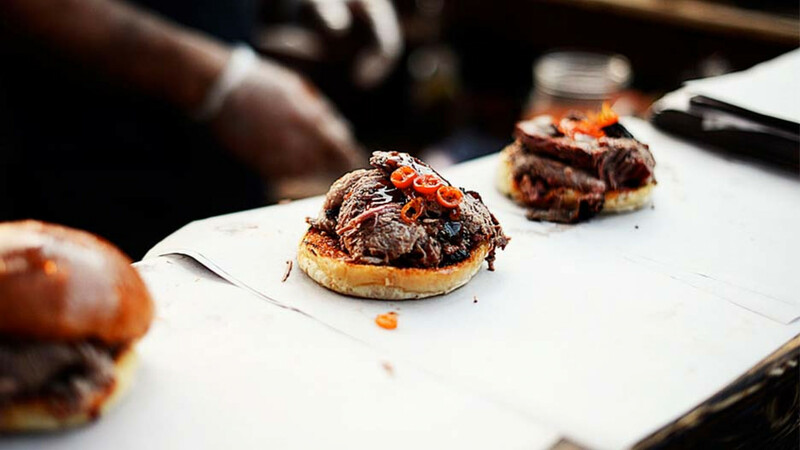 For us, it's the USDA brisket bun crammed with tender, smokey beef and pickled chilli that never fails to please. At £8 it's an absolute steal. Sometimes you just need some filthy fried chicken (and no, we don't mean KFC – we're not that filthy). The fried chicken brioche at Egg Break – served with fried egg, green tomato, red onion and mayo – is filthy enough thank you, and it's filling, too. Priced at £6, you can even afford to throw in a side of avocado to make it almost healthy and still come in bang on budget. 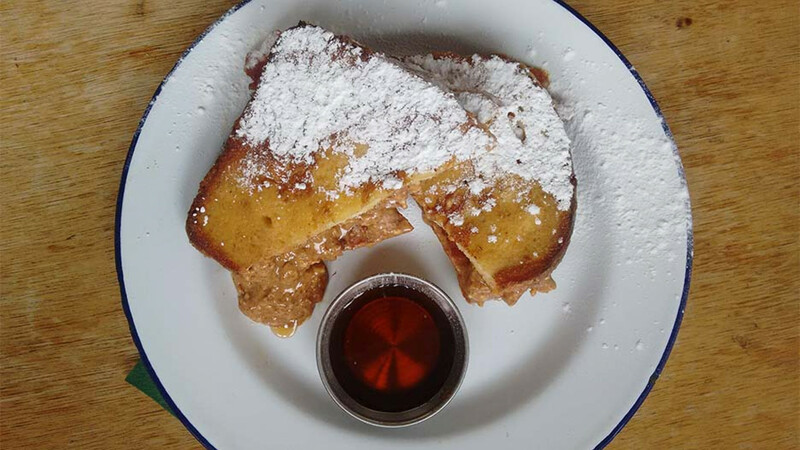 It's hard to pick one dish from the crowd-pleasing menu of this Dalston brunch joint, but we've decided on the French toast stuffed with banana, chocolate and peanut butter. Want more? Then take lashings of maple syrup poured all over it. Definitely one to avoid if you're trying to lose some pounds. But hey, you gain back four from your £10 bill – it's priced at £6. 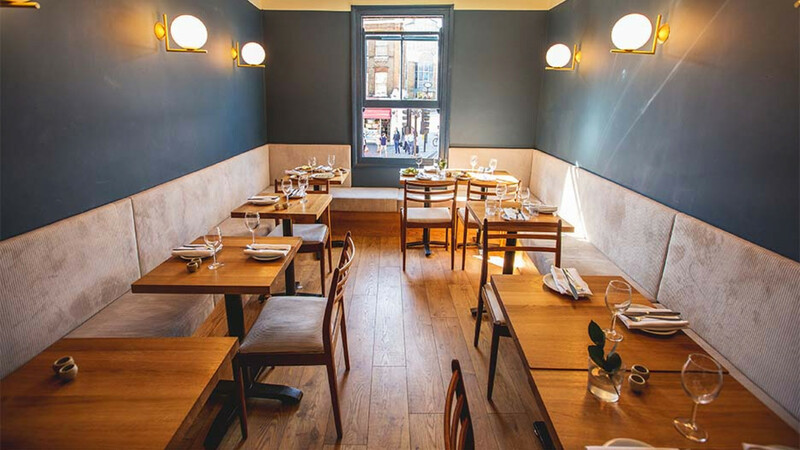 One of the best pasta dishes we've eaten this year is Oldroyd's crab taglialini Provençal with brown crab rouille, which consists of a bowl of thin, freshly made pasta coated in a rich crab bisque, with chunks of crab meat. Rich in flavour it might be, but with a £9 pricetag, you don't need to be a roller to enjoy it. 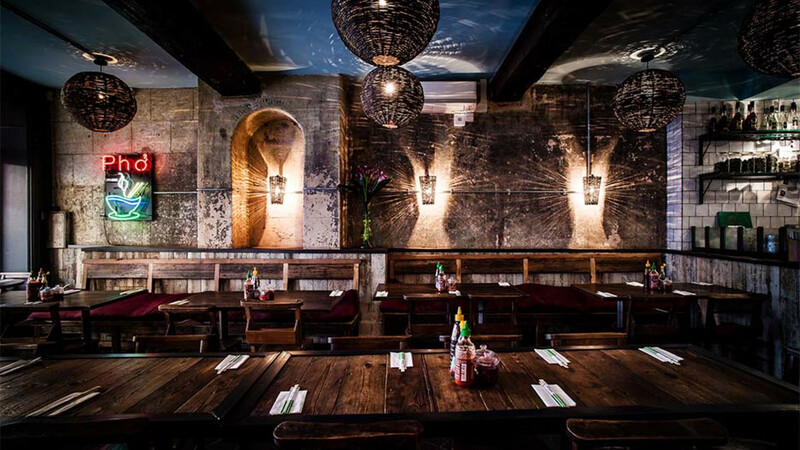 We're HUGE fans of a good bun cha and Pho does one of the best in London. Think soft pork balls and a crispy spring roll on top of a mound of fresh noodles and sweet sour chilli sauce. It comes in around £9 depending on location, and it's a very generous portion – in fact we've been known on occasion to be unable to finish it. And that's not like us. 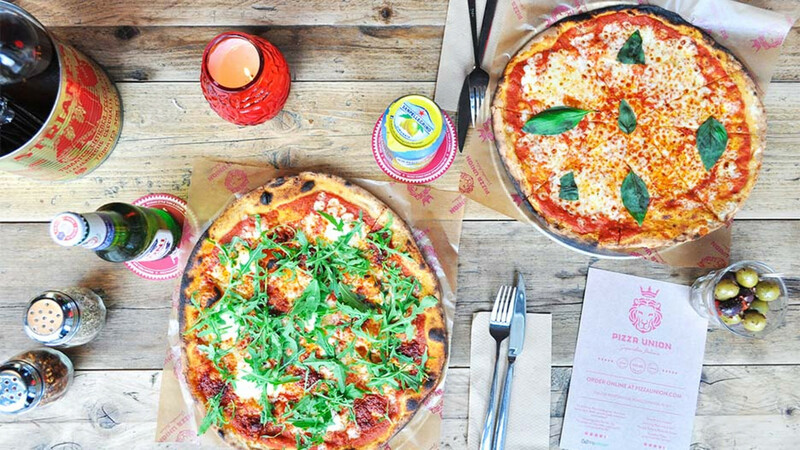 We still struggle to understand how Pizza Union's pizzas are so damn cheap. They do 12-inch, thin-and-crispy pizzas cooked to order, and they're not shady on the toppings, either. The most expensive of the lot is the carne at £6.50, and those in the know will know to order the warm dough ring with Nutella and mascarpone for £2.95. 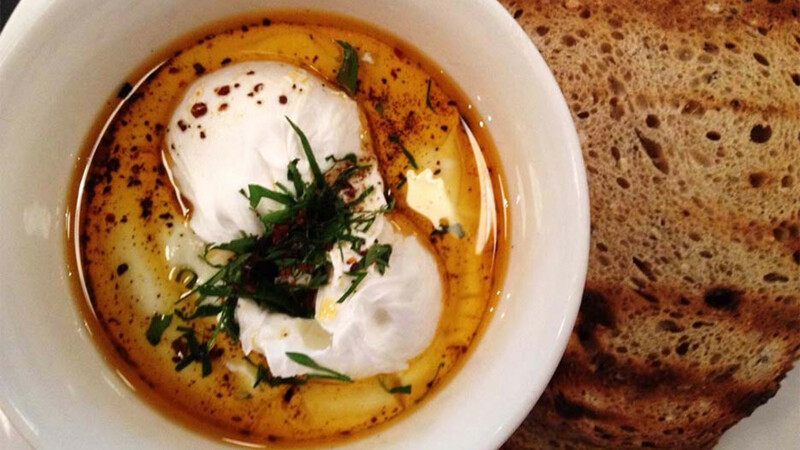 Kopapa's Turkish eggs feature on ALL our lists, regardless of pricetag. 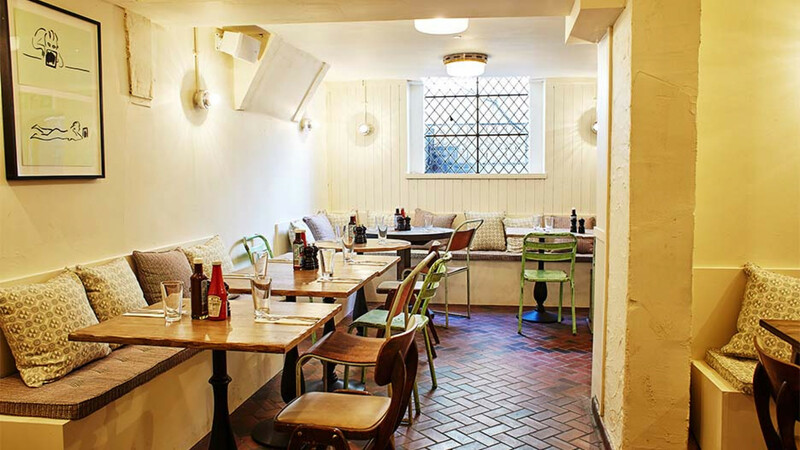 Best breakfast, best brunch and best dishes for under a tenner – they really are that good. Two poached eggs, greek yoghurt, hot chilli butter and two slices of toast for dipping. £9.50 and worth every single penny. Like this? 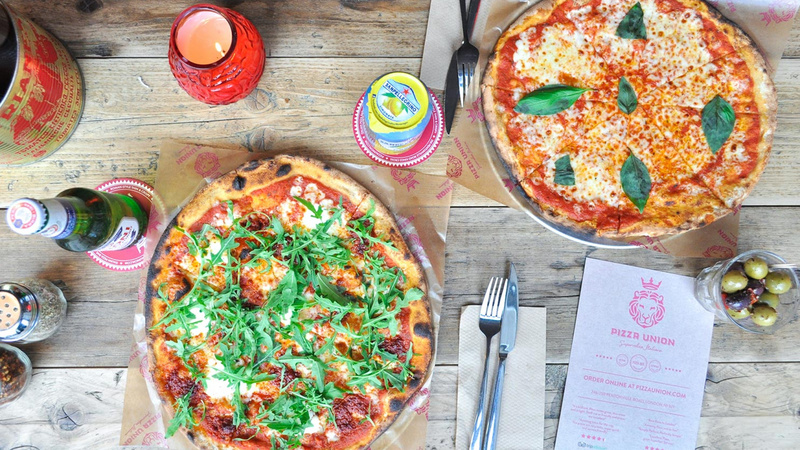 Check out londontheinside.com for loads more great food recommendations.